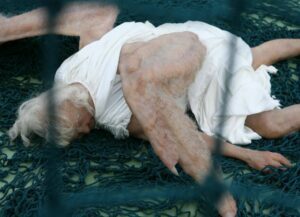 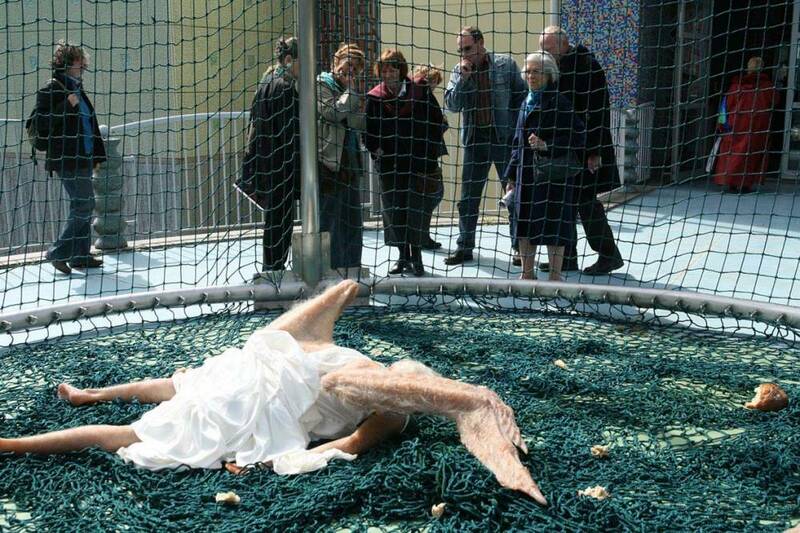 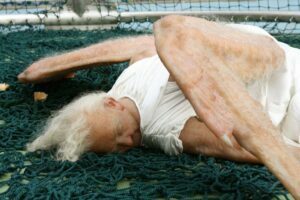 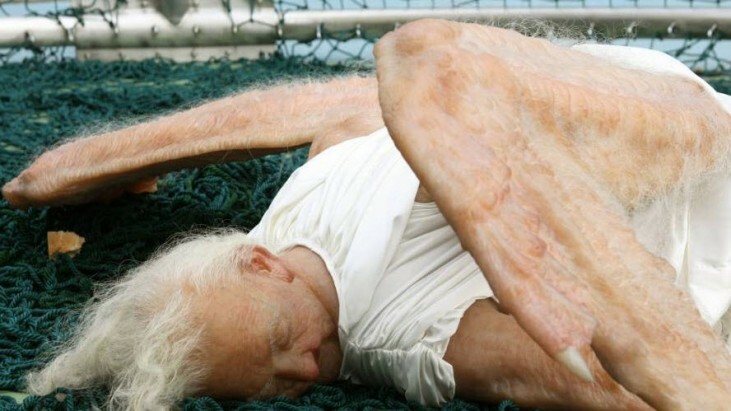 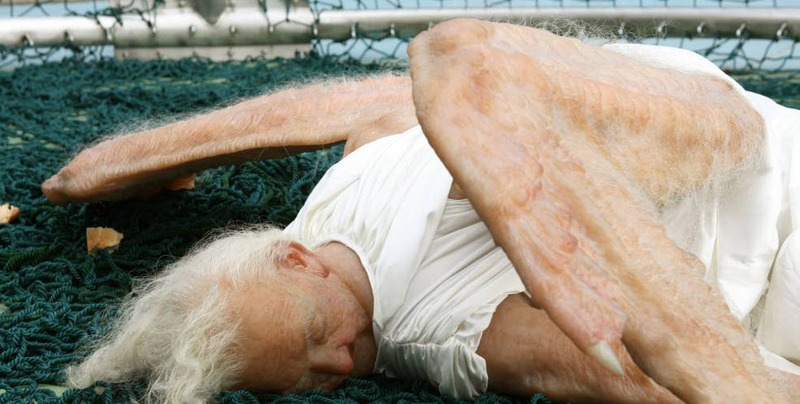 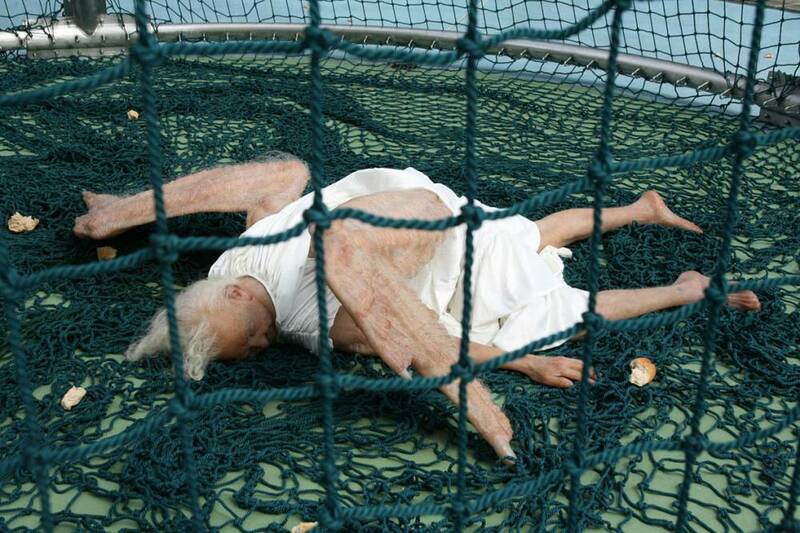 Social networks have been blowing up with the news story of a “fallen angel” over the skies of London. 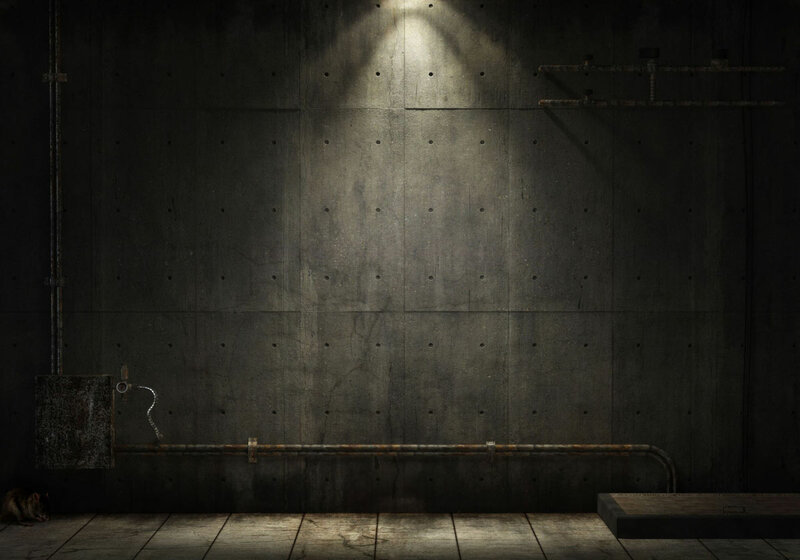 Pictures also come along with the story, and are fairly disturbing to look at. All a little freaky if you ask me. 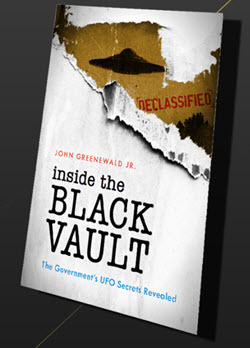 UFO Over Oak Lawn, Illinois Unknown Creature or Plant-Life on Mars?